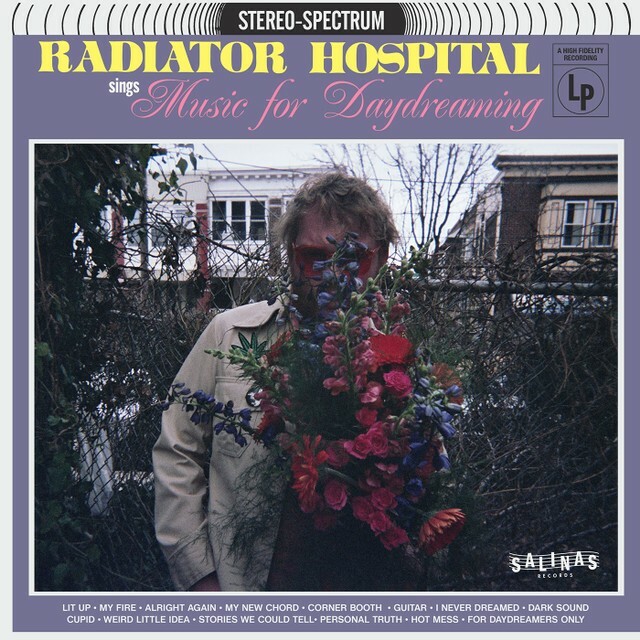 We're excited to hear that Radiator Hospital is set to release a new LP, titled Music for Daydreaming, on May 10 via Salinas Records. 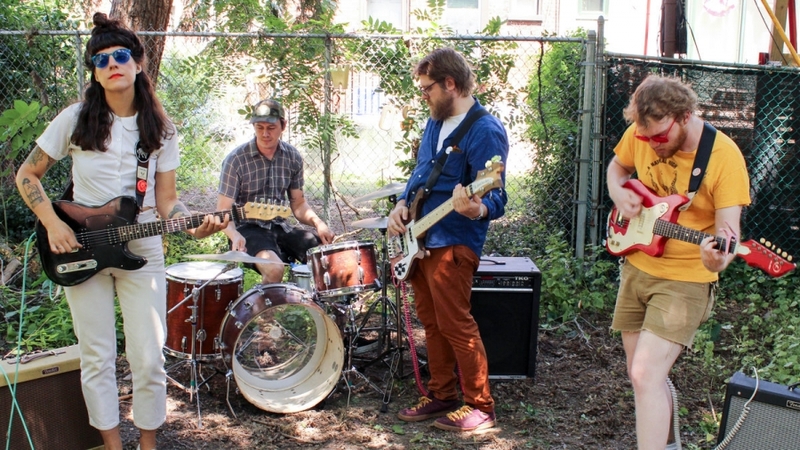 On the latest album, the project's mastermind Sam Cook-Parrott has decided to take on all the instrumental duties, which is reflected in his new video for the record's lead single, "Weird Little Idea," directed by Adam Peditto. The footage appears to have been captured in the intimate confines of the First Unitarian Church's Side Chapel. 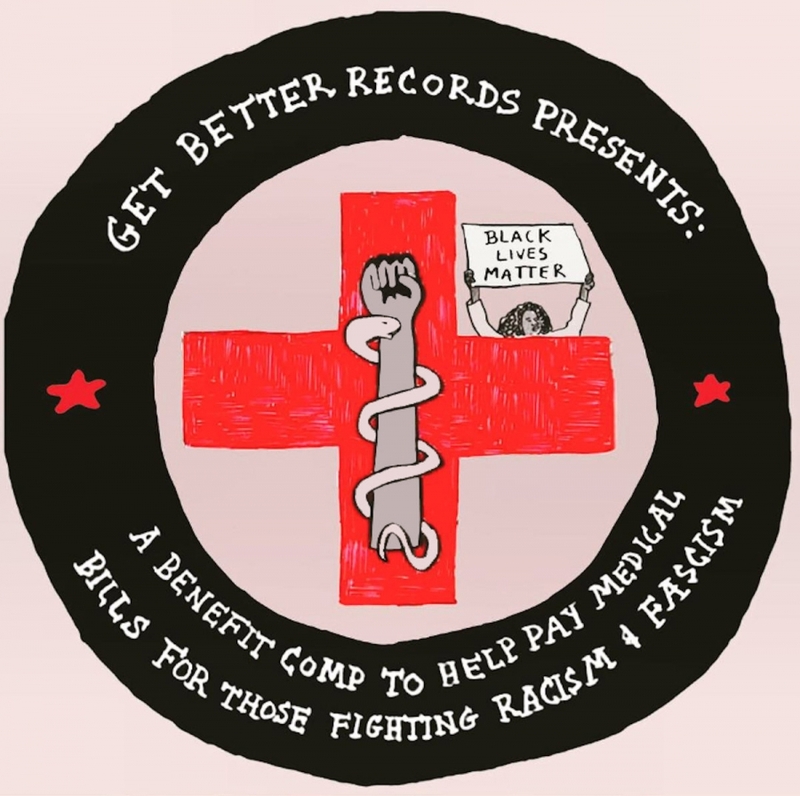 Radiator Hospital is heading out on tour in May with Big Nothing in support of Music for Daydreaming, and will be returning home to PhilaMOCA on Tuesday, May 21 for the album's Philly release celebration. 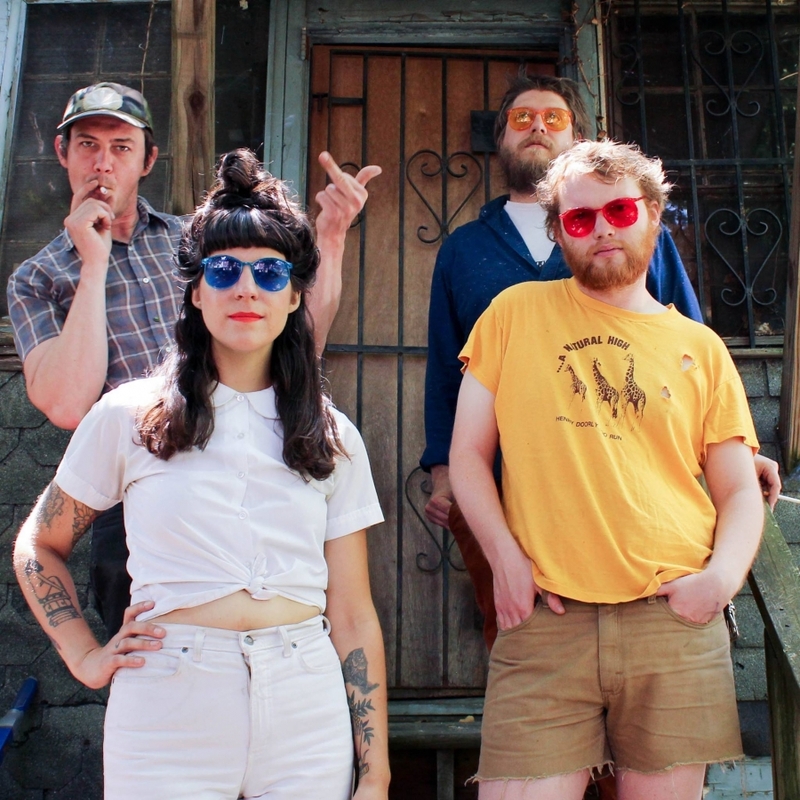 Featured on their latest album Play The Songs You Like (Salinas Records), Radiator Hospital recently shared a music video for “Lonely Road” via the band’s new website. Directed David Combs and Ben Epstein, the footage captures the crew embracing the joys of Hershey Park. However, in contrast to their playful surroundings, a singular member just cannot escape a dreary outlook. 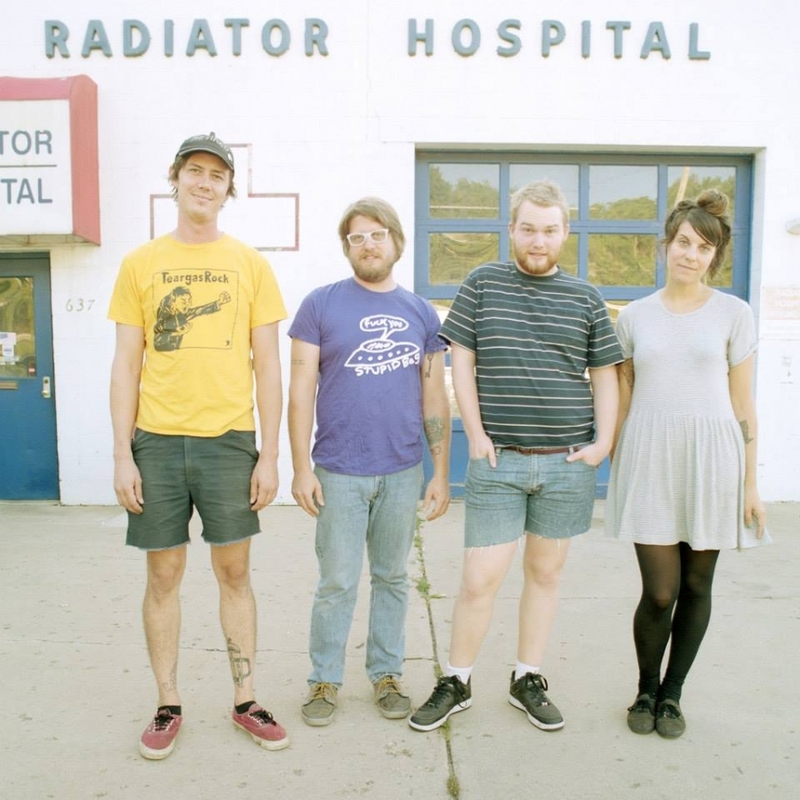 On Sunday, June 3, Radiator Hospital and LVL Up are slated to support Japanese Breakfast at Union Transfer.